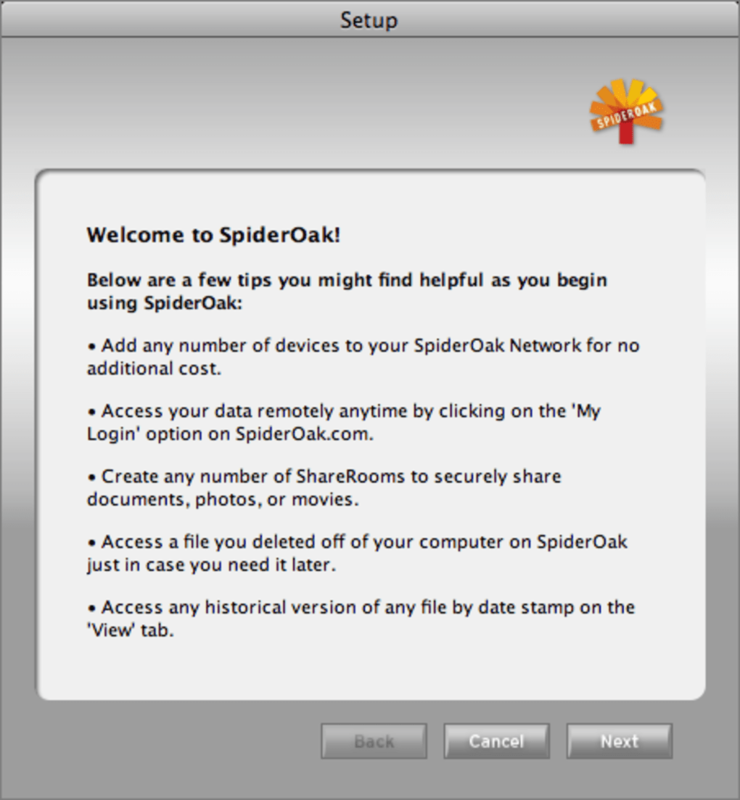 If you want to share large files with someone over the net then SpiderOak is an excellent way to store and share data. 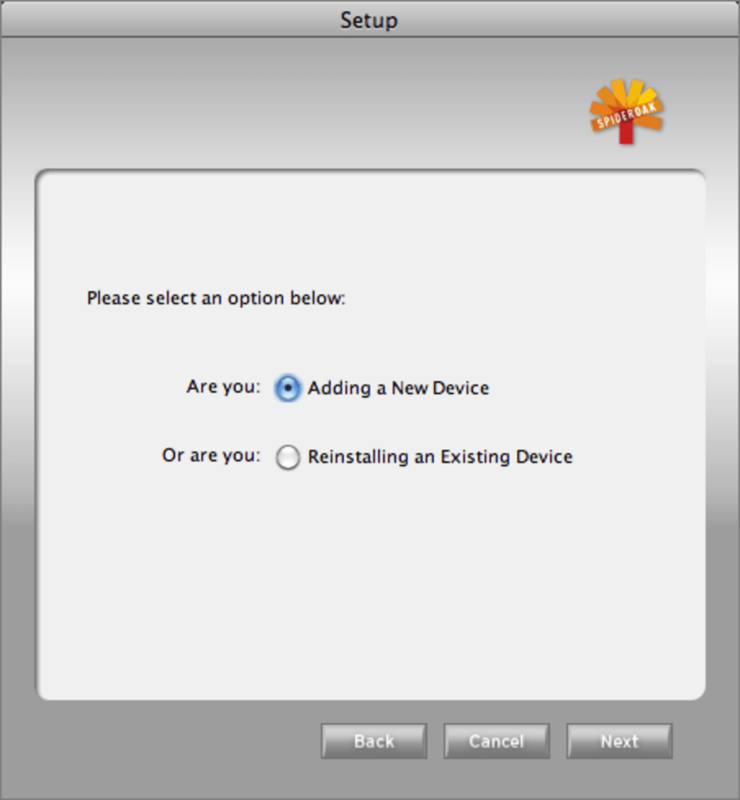 SpiderOak requires you to sign-up for an account, after which it lets you select which files and folders you want to share. It then uploads the content to a generous 2GB of free web space. 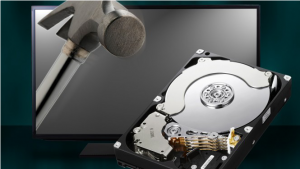 You can continue working while SpiderOak runs in the background although you may notice a slowdown in your internet connection if you're uploading a lot of data. To share the data, you're offered the chance to do so on your own personal page hosted on the SpiderOak servers. By simply sending a link by e-mail, family and friends can access your photos, videos, documents or any other files you want to share. 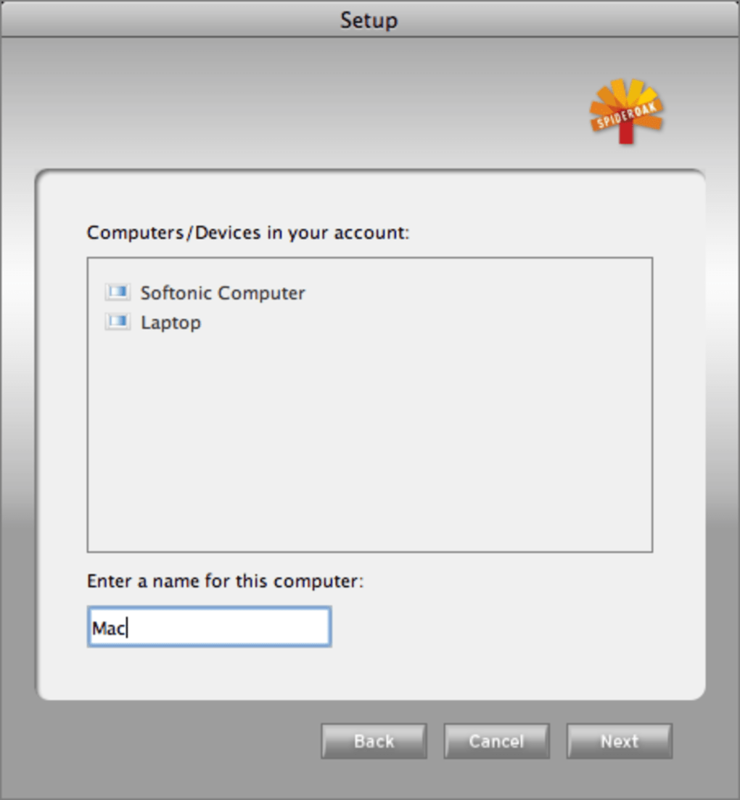 SpiderOak is generally a pleasure to use with an easy to understand interface and workflow than anyone should be able to follow. It's also ideal for those that want to share across platforms as it can be used on Windows, Mac and Linux. The only downside is that it can take a bit too long to upload data to SpiderOak's servers. SpiderOak is an easy and effective way to share documents, photos, videos and large files across the net. What do you think about SpiderOak? Do you recommend it? Why?